While USA is planning to impose fresh sanctions to isolate Tehran, the Asian governments are having cold feet as they will have no way to pay for Iranian crude imports and face rising costs to fuel the region's growing economies. At stake is around 1.4 million barrels of oil Iran ships to Asia every day, meeting 10 percent of demand from top buyers China and India. South Korea, Japan and India are scrambling to find ways to keep the oil flowing. 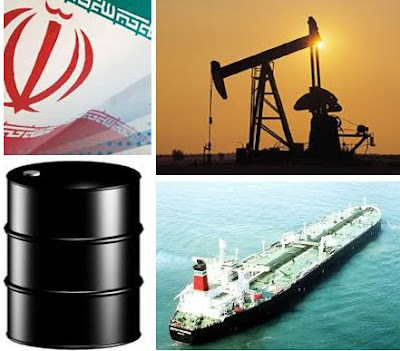 Any restriction on oil supplies from Iran, the world's fifth-largest crude exporter, could drive up already high oil prices and threaten economies already facing the impact of the euro zone debt crisis.